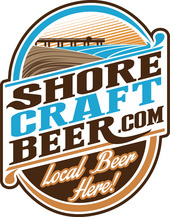 If you want to attend the Craft Beer & Tourism Summit, you can take advantage of Shore Transit's shuttle between West OC and EVO. We will need to see who wants to take advantage of the shuttle. If we don't get enough sign-ups, we may have to cancel the shuttle, so PLEASE, let us know if you like this idea and if you plan to use the shuttle on September 8th. The shuttle will leave at noon from the West Ocean City Park and ride. It will leave from EVO at 5 pm after the tasting. 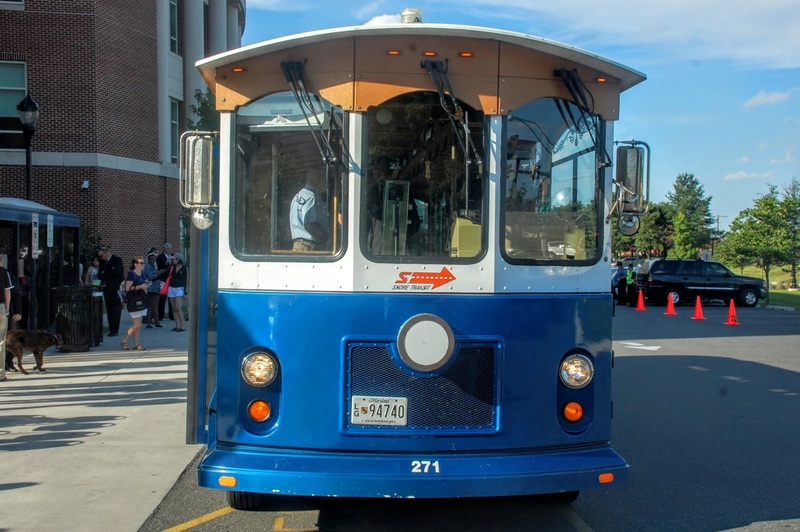 Sign-up for a seat on the Salisbury Trolley Shuttle from West OC. Please tell us if you want the VIP Shuttle - it will leave West Ocean City's Park & Ride at 11:30 and the Berlin Municipal Lot behind Sneaky Pete's on Main Street at 11:55. The General Admission Bus departs West OC Park and Ride at 12:30 and Berlin's Municipal Lot at 12:55. Returns to Berlin and West Ocean City will depart Salisbury at 4:30 pm and at 5 pm. Please leave any notes or comments as well.